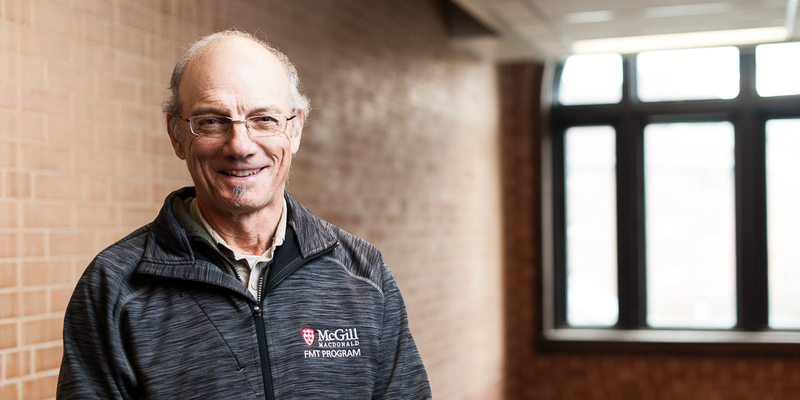 Mr. Lussier is a Macdonald graduate and his interests lie in the areas of field crop production, soil management, pest management, farm machinery and equipment, health and safety and on-farm research. He also teaches Agricultural Legislation at the degree level. While he retired in 2016, he continues to teach some courses for the program. Mr. Lussier owned and managed his own farm for 18 years, and managed the Field Unit of the Macdonald Campus Farm for 2 years.